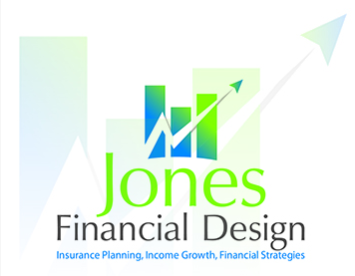 JONES FINANCIAL DESIGN is an independent agency and was founded in 1987. We are an industry national quality award recipient and focus on insurance planning, life-time retirement income, and financial strategies for individuals, families, and small business owners. With over 80 years of experience in the insurance and financial service field we are very familiar with the needs and goals of our clients; the young family just starting out, parents planning for college, an individual or couple planning for or nearing retirement, and the small business owner with their future in front of them. Our objective is to help you answer your financial questions. We will work closely with you to create and implement a strategy that will organize all of your assets and put them to work for you; as well as protect and preserve, your greatest asset. You, Your Family, Your Business!